Inductive Angle Encoders are non-contact, inductive angle encoders for high-precision, reliable measurement in harsh environments. 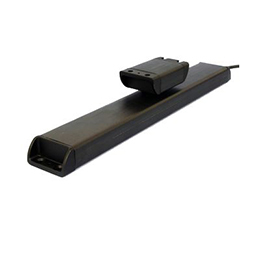 They can be used in aerospace, defence, medical & industrial applications. Over 400 million product configuration options available. Zettlex IncOders are non-contact devices for precision angle measurement. They work like a transformer, using an inductive technique. 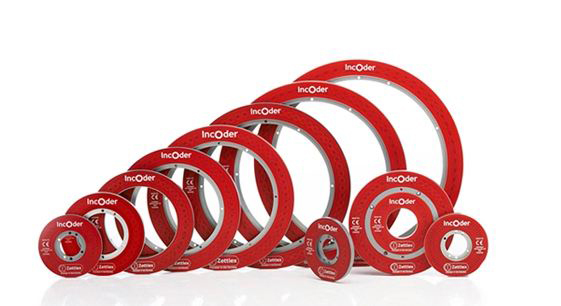 IncOders may be considered as an inductive angle encoder. IncOders are ideally suited to harsh environments – where potentiometers, optical or capacitive devices may prove unreliable. IncOder inductive angle encoders do not require compliant or special couplings and the Rotor & Stator can simply be screwed to the host product. 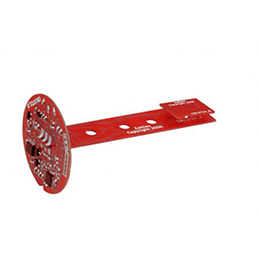 Precise mechanical mounting is not required and there are no bearings. 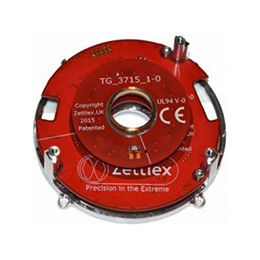 Whereas optical or capacitive angle encoders can be unreliable in harsh conditions – notably with condensation or dust – Zettlex angle encoders are generally unaffected by foreign matter and IP67 rated versions are available. Unlike capacitive devices, there is no need to earth the Rotor or Stator. Robust, hard-anodized aluminium alloy housings and monolithic constructions are used throughout. There are no contacting, delicate or wearing parts, so there is no need for periodic replacement, service or maintenance. In other words, IncOder angle encoders are true ‘fit and forget’ devices.